A properly designed business telephone system is one that’s built to conform to the needs of your workplace — and not the other way around. At the same time, it’s designed to take into account any future growth or other needs your business may have. This practical approach to building business telephone systems maximizes the value of your initial investment while at the same time providing a simple way to add onto your existing infrastructure with the latest IP (Internet Protocol)-based technology. IP (or voice over internet protocol – VoIP) telephone systems provide all the features and benefits of a traditional business telephone system with the added benefit of a converged and integrated IP platform. The result is enhanced productivity, improved customer satisfaction, increased reliability along with considerable cost savings, leading to superior ROI for your business. VoIP systems resolve a variety of issues inherent with more traditional wired systems. Everything from long distance charges between branch locations to extending your system’s capabilities to remote locations is enhanced with VoIP technology. These telephone systems can also seamlessly connect wired and wireless systems while improving the return on your internet investment. 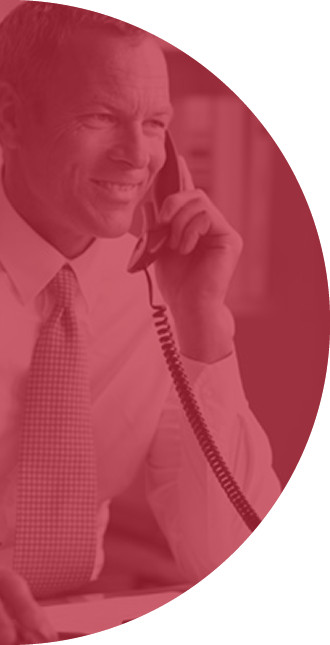 At Aatel, we provide a complete solution for your business telephone system needs. Contact us today to discover how we can work with you to design a customized voice over IP telephone system that will meet your unique needs.